*STAINLESS STEEL STOVE, FRIDGE, MICROWAVE & DISHWASHER! *Abundant Closet Space - 4 closets! *This modern 109 unit postwar elevator building has renovated apts, with entrance set back from the street. 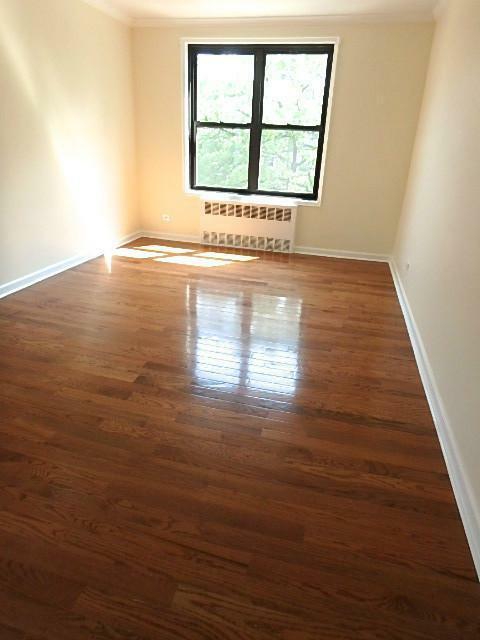 *Located on a quiet tree lined street, with shopping & 7 train just around the corner. *Walking distance to supermarkets, restaurants, & banks. Contact exclusive agent for an immediate showing. Listing courtesy of Level Group, Inc.